Project Goal: Create new learning spaces to support active learning. Description: We are running a high school and middle school pilot program while also examining library design at their intermediate and elementary buildings. Additionally, this work includes activating a maker/fab lab with a new prototyping space. What's Interesting? 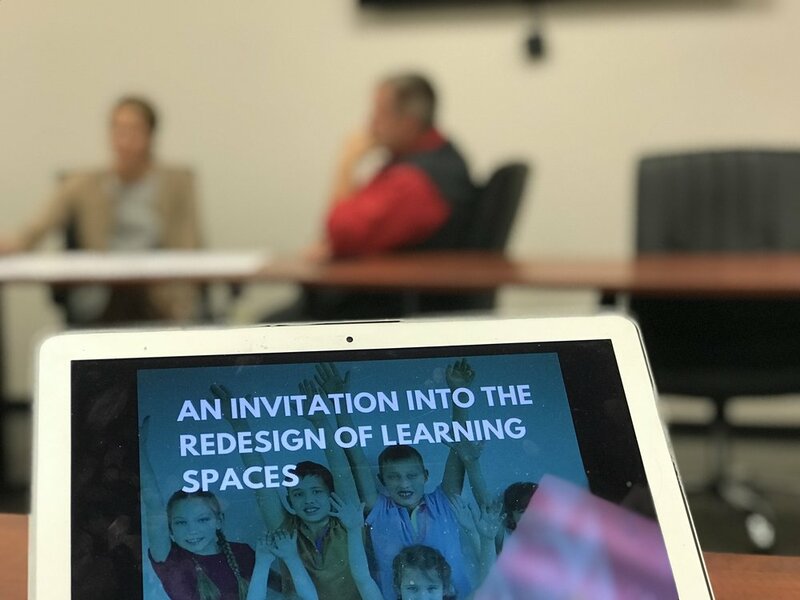 How do new spaces create new mindsets, a new definition of community, and re-energize teaching and learning?